Heart rate training is a really great way to improve your performance and reach your fitness goals. 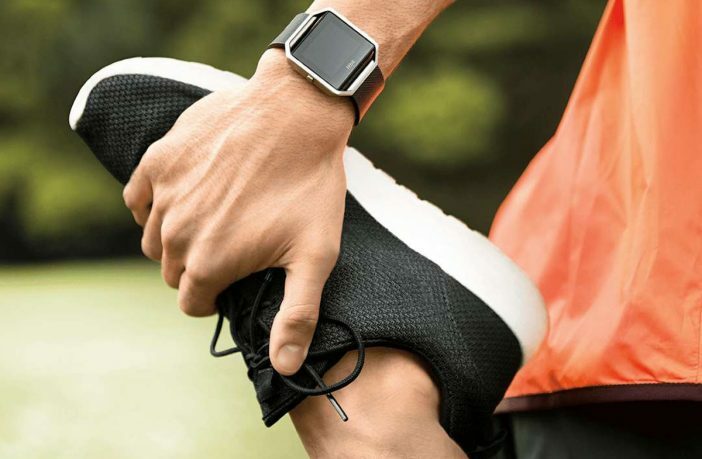 While many may see a heart rate monitor as just another unnecessary gadget, in reality, tracking your heart rate while you exercise, can be a huge advantage. For example, making sure you’re consistently working out at your optimum “fat burning” heart rate zone could just be the thing you need to shed those last few stubborn kilograms. Want to know more? Here are 5 reasons to use a heart rate monitor when exercising. Heart rate training keeps you motivated to work out harder and switch up your exercise routine. Including a variety of different kinds of exercises into your sweat sessions not only helps you hit the correct heart rate zone and reach your heart rate goal but it also helps to keep your workouts more interesting and prevent boredom. Shop a wide range of Garmin fitness watches at the best prices online. Heart rate training teaches you to keep pushing yourself. Whether you want to lose weight, improve your endurance, or just increase your general health, a heart rate monitor can help you exercise more efficiently to reach your goals. Keeping track of your heart rate allows you to figure out if each session is working or not, or how you could adjust them to improve. Shop a wide range of TomTom fitness watches at the best prices online. Tracking your heart rate can also help you take it easy and incorporate more effective ‘rest days’ into your exercise routine. For example, using a heart rate monitor to track an ‘easy run’ can ensure you give yourself a chance to heal while still being active, and thereby prevent unnecessary injury usually caused by unmonitored, excessive training. Shop a wide range of FitBit fitness watches at the best prices online. Tracking your heart rate is an effective way to help you burn extra calories. Using a heart rate monitor, you’ll learn to aim for a better “heart rate zone” over time and slowly increase the efficacy of your workouts. So, instead of hitting a fitness or weight-loss plateau by doing the same exercise time and time again you’ll have the tools you need to curate your own fitness or weight loss programme to achieve the results you want. Shop a wide range of Polar fitness watches at the best prices online. Perhaps the most important reason to use a heart rate monitor is to ensure you have good “heart health”. Heart rate training and pushing yourself to reach your goals for each workout also allows for more oxygen-rich blood to reach all your major organs and cells, thus promoting a lower resting heart rate and decreasing your risks of heart disease later in life. Shop a wide range of Suunto fitness watches at the best prices online. If you’re keen to start training with a heart rate monitor try investing in a reliable brand. Do your homework before investing in a fitness band to ensure it will suit your needs and accurately track the information you are after. Want more fitness reads? Check out our list of 5 Low-Pressure Exercises to Help Strengthen Your Core. Click through to our Health & Fitness section for more great fitness news, reviews, and features.